Capsicum chacoense is very easy to grow, its spreading, sprawling habit making it a good subject for growing in tubs or possibly hanging baskets. Although of very limited culinary value, it makes a good ornamental. 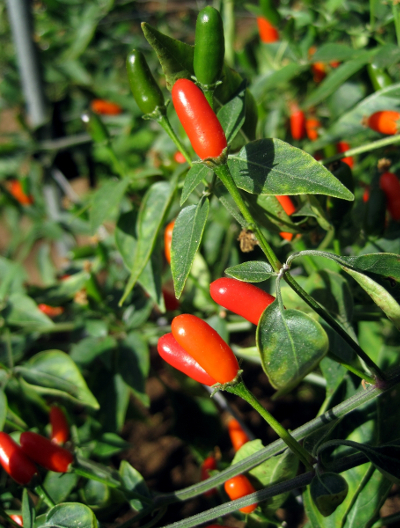 Studies on wild populations of Capsicum chacoense have shown the degree of pungency to vary significantly from plant to plant. 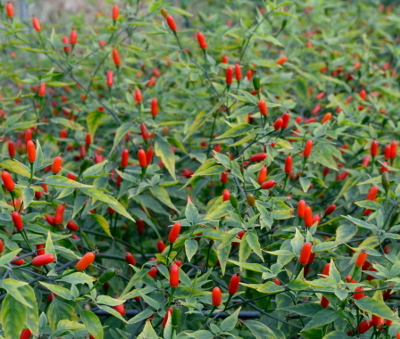 The same populations were found to include a percentage of plants with non pungent chillies. 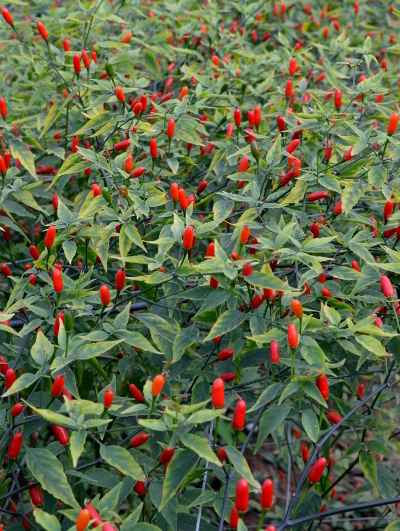 Although Capsicum chacoense is very productive and has some flavour, the chillies are very thin fleshed and filled solid with seeds which limits their use in cooking. Pungent forms tend to have a smoky flavour, while non pungent fruits are bland and slightly bitter. The ripe chillies are deciduous and very easy to dry.